Much of the time, PAA pro Randy Haynes talks about the Tennessee River fisheries because that’s where Randy’s from and he grew up fishing and winning many amateur events on the Tennessee River. 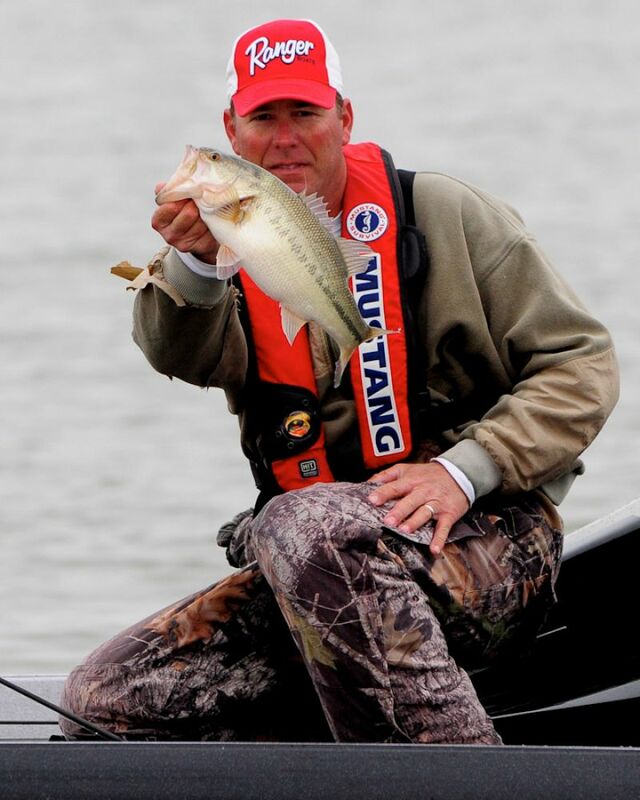 In 2013, his rookie year as an FLW Tour pro, Haynes of Counce, Tennessee achieved his first pro level win by fishing offshore at Lake Eufaula, AL in May 2013. 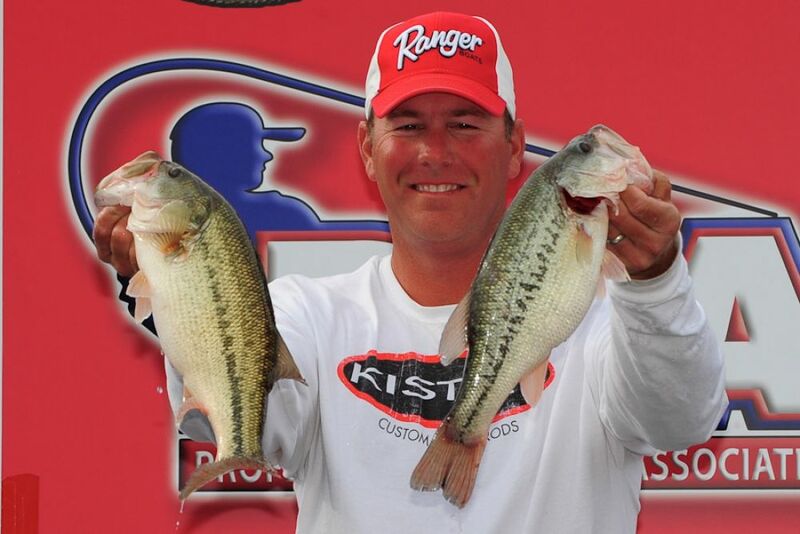 Haynes also double-qualified for the 2013 and 2014 Toyota Texas Bass Classic world championships by finishing 10th overall in the 2013 PAA Tournament Series Angler of the Year standings. In Tennessee River tournaments, pro or amateur, Haynes is feared and respected for fishing deep offshore structure. Whether it’s a lake he grew up on or one away from home that he’s seeing for the first time on the PAA Tournament Series or FLW Tour, Haynes has a starter kit of offshore tools he’ll try one after the other – or as the situation dictates. There’s really no preconceived notion as to what may work. Any day on the water at home or abroad, anything can happen offshore. Yet his basic tools don’t vary, like the Carolina rig, crankbaits, football jigs for bass on or near the bottom plus swimbaits and flutter spoons for suspended bass. Carolina Rig – If the bass are off the bottom a little, you can use anywhere from a ½ to 1 oz sinker and soft plastics like lizards, Zoom Brush Hogs, many kinds of creature baits and stuff like that. A 10-inch worm would work too. Football Jigs – If the bass are right on the bottom, these haven’t been used traditionally in some areas but have really caught on the last few years. Like the Carolina rig, Haynes recommends ½ to 1 oz sizes. He uses the ¾ oz size a lot. You always need a soft plastic trailer on a football jig. Haynes likes the Strike King Rage Twin Tail Menace Grub or something like that. Crankbaits – If the bass are really active, offshore fishing isn’t always done in deep water. There can be shoals, sand bars, rock piles, extended underwater points, saddles, humps and expansive flats offshore. You’ll want several different types of crankbaits that dive anywhere from 6 feet to 20 feet deep to handle any depth you encounter offshore. Haynes mentions some examples: the Rapala DT series (DT-6, DT-10, DT-16), Strike King Series 4, 5, 6 and the deeper 5XD and 6XD. Nowadays there are massive crankbaits as big and meaty as pork chops that delve 25 feet deep too (such as the Strike King 10XD). Swimbaits – Haynes uses the 5” to 6” Strike King Shadalicious a lot with anywhere from a ¼ oz to ¾ oz jighead to reach different depths to work it up in the water column above the bottom. Flutter Spoons – This is a big spoon you actually rip off the bottom and it flutters back down. It seesaws back and forth. It comes up and it just flutters down and really gets the attention of those suspended fish. Sometimes suspended bass will follow the flutter spoon down as it falls past them on the initial descent. The rest of the tools like the football jig, Carolina rig and even crankbaits are going under suspended bass. The flutter spoon is designed to come up each time you pull it up of bottom, it gets their attention, and as it starts fluttering back down like a dead shad seesawing down, they’ll come after it. Those are your basic offshore tools. When you get a bite on one, then you can vary your colors if necessary to fine-tune that tool. Especially with the swimbaits and crankbaits, vendors offer about 40 colors of them. When prefishing or practicing for a tournament, Haynes may have anywhere from 12 to 15 rods on the front deck just going through a bunch of different stuff. Crankbaits – A crankbait rod and reel is its own little deal. Haynes uses a 5:1 Lew's BB1 Pro Speed Spool with anywhere from 10 to 15 lb Toray fluorocarbon line and a medium-heavy Kistler cranking stick. It makes long casts and has enough backbone to set the hook in deep water along with a forgiving tip for when you're fighting a fish. It has just enough give in the tip that it won't rip the plug out of a fish's mouth. Football Jigs, Carolina Rigs, Swimbaits – For these offshore tools, Haynes uses heavy line from 15 to 20 lb test and heavy action rods ranging between 7'3" to 7'6". It needs to be a pretty good size rod and a high-speed 7:1 Lew's Tournament Pro Speed Spool reel here because you'll have so much line out most of the time and you have to be able to take up all the slack when you first set the hook and throughout the fight if the fish rockets toward the surface or runs at you. Flutter Spoons – This is a specialized outfit. It's an extra-heavy 7' 11" Kistler rod with a lot of backbone to set the hook because you've always got so much semi-slack line out with spoons. 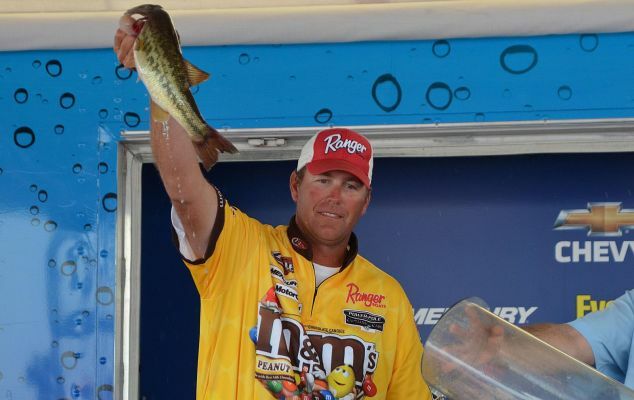 Haynes uses a high-speed 7:1 Lew's Tournament Pro Speed Spool reel here too. If you want to get started offshore, that's most of what you may need to equip yourself with the baits, rods, reels, line. That's the basic stuff. Of course the other important factor to offshore angling is using and understanding your electronics, but that's a different and much more complicated story. "The thing there is that electronics are highly vendor-specific. They all perform similar things to some degree, but you have to commit to the vendor's technology, terminology, proprietary menu systems, features and functions," explains Haynes. "I could get worn out trying to tell someone all about offshore electronics – and a lot of it would be specific to the electronic tools I use but not to other brands." "All the pros are putting 3 or 4 depthfinders on their boats nowadays, and it is such a big investment. Retail, just one of the units I have right now runs $3,500. So if you're putting 3 or 4 of them on your boat like a lot of pros are doing (or even if you just want 1 or 2 for starters) and spending anywhere from $2K to $3.5K a piece for them (depending on model), you better really research them first before you buy them," advises Haynes. 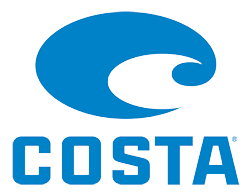 "This technology is advancing rapidly too, and each new model year brings brand new capabilities that pros need to keep up with to stay competitive when angling offshore." MUSCLE SHOALS, Ala. — A new company founded by professional angler and outdoors television personality Timmy Horton is making waves in the bass fishing world. The company, Profound Outdoors, produces and markets lures designed by some of the top anglers on the Bassmaster Elite Series and FLW Outdoors tours. The high-end, affordably priced baits, are sold by anglers and entrepreneurs who are members of the Profound Outdoors Team. "Profound Outdoors is a team that connects the grassroots anglers and fans with the top pros," Horton said. "The pros design our lures based on their experience. The grassroots anglers and fans sell the lures. We are the first company to integrate direct sales into the distribution of professional-quality fishing baits." Horton, of Muscle Shoals, said the concept for Profound Outdoors came to him as he practiced for a Professional Anglers Association tournament on Table Rock Lake on the Missouri-Arkansas border. "As I began thinking about how the company would operate, I became so excited that I had to stop practicing and head for the shore so I could start writing our businesses plan. It's a powerful plan," Horton said. "When I began sharing my idea with other pro anglers, they were eager to become part of the Profound Outdoors team and help us design our baits." 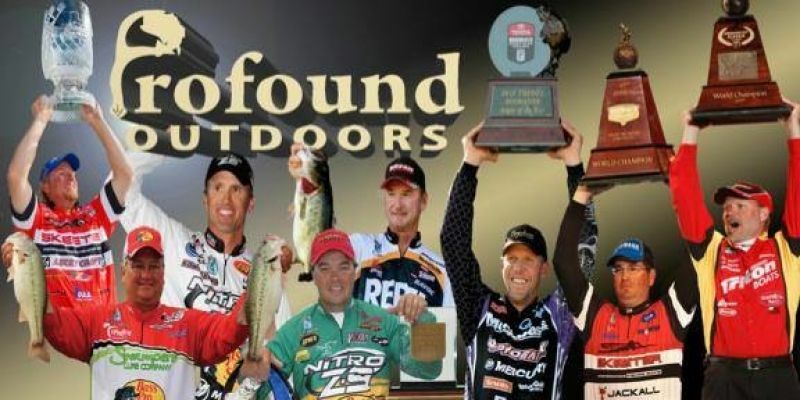 The Profound Outdoors Pro Team includes pro anglers Boyd Duckett, Edwin Evers, Randy Haynes, Kelly Jordon, Gary Klein, Aaron Martens, Cliff Pace, Matt Reed and former Dallas Cowboys safety Gerald Sensabaugh, an avid angler. "All of our guys are what I call tinkerers. They are constantly experimenting with lures and looking for ways to make them catch more fish," Horton said. "Our products are made the way the pro who designed it wanted it to be made. It has the same hooks, hardware and materials the pro wanted it to have. We do not take the designs of our pros and then cheapen them down so they are less expensive to produce. When you buy Profound Outdoors products, they are the exact same lures that the pros are using." The company's products will range from jigs and spinnerbaits to soft plastics and hard baits. Horton said Profound Outdoors takes pride in its customer service. "It's important to understand the customer. Our customer is every bit as passionate about our sport as we, the pros," Horton said. "They are the heartbeat of what makes our sport work. This is a concept that allows us to work closely with them on the same team, allowing the customer to also grow within the business." Horton said anglers can purchase Profound Outdoors products at wholesale prices and resale them or just take advantage of the low prices for adding high-end baits to their personal tackle supply. "It's entirely up to the team member," Horton said. "They can sell the lures part-time or use them to start a fulltime business or they can just buy them for their own use." Horton said collegiate fishing teams can sell Profound Outdoors products to raise money for team activities. "This is big time for the fans, the weekend anglers and the pros alike," Horton said. More details about Profound Outdoors products and how to become a member of its team will be available soon at http://profoundoutdoors.com. The company’s products will range from jigs and spinnerbaits to soft plastics and hard baits. “This is big time for the fans, the weekend anglers and the pros alike,” Horton said. 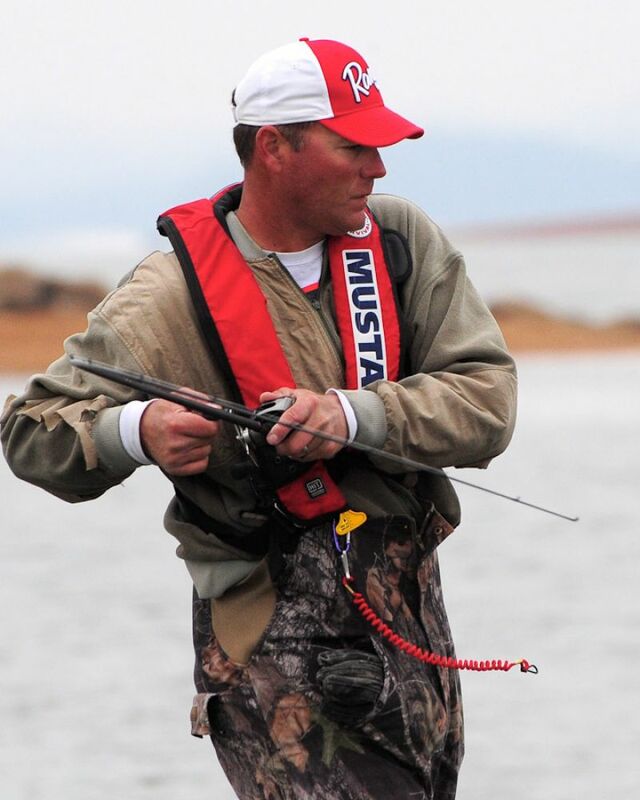 Excerpt of article taken from the "Mercury Messenger"
EUFAULA, Ala. – When Randy Haynes won the EverStart Series event on Pickwick Lake earlier this season, it was hardly a surprise. After all, Haynes has five FLW wins on the Tennessee River and he knows just about every nook and cranny on the entire chain. But Haynes had never visited Lake Eufaula, part of the Chattahoochee River system. Initially it took some getting used to, but Haynes acquainted just fine. The Counce, Tenn., pro is fishing his rookie season on the Walmart FLW Tour, but his experience and ability belie that of a seasoned veteran. Earlier in the week, Haynes spoke about the history of Eufaula as an offshore cranking lake, tipping his cap to pioneering anglers like David Fritts and Bobby Padgett. While the humble Haynes will never admit it himself, he’s beginning to enter that same rare territory. How good is Haynes offshore? Mark Rose, known as the ledge master on tour, largely credits Haynes with his offshore education and transformation. Haynes’ day-four sack officially weighed 16 pounds, 1 ounce. With a total of 73 pounds, 1 ounce, his winning margin was 11 pounds. The hardwood floor installer will take a $125,000 check with him back home to Tennessee. “To win one of these events, everything has to line up just right. I was blessed. I’m so happy for my family and friends. There are so many people back home that I compete for, and against,” he said.